See some of the programs that Delta Dental supports in Ohio. Find high-quality educational materials for teachers and caregivers to teach children about good oral health. 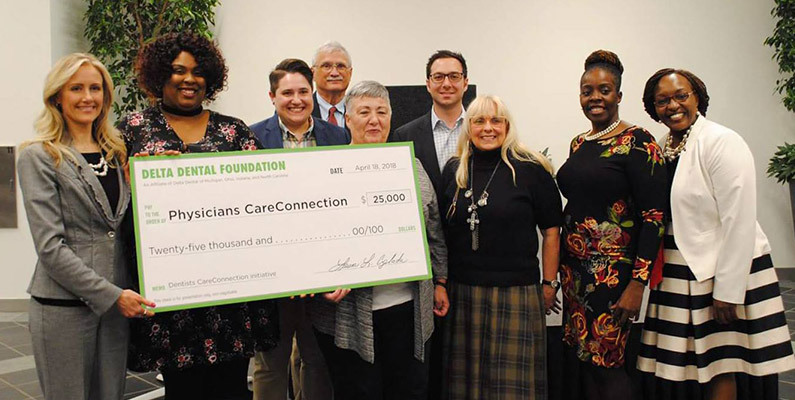 During an appreciation dinner for its volunteers, Delta Dental presented CareConnection with a $25,000 grant. 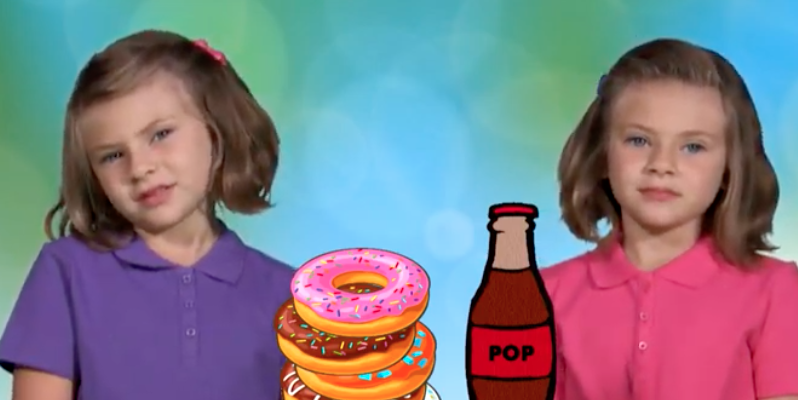 Did you know six donuts has the same amount of sugar as a 20 oz. pop? Knowing the sugar content in what you drink is important to staying healthy.